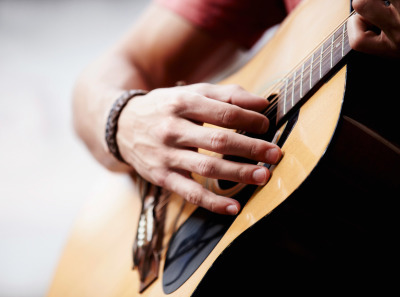 Have you always wanted to learn more about music, play an instrument, learn to sing, write a song, but you were told you had no musical talent or to just mouth the words? Wish no more. Individually designed lessons help you learn what you want to learn! Music can assist us in making changes in our lives and can open up our awareness and reach into our souls -- without saying a word! Relax and de-stress while receiving a Reiki treatment, a Japanese technique that opens up the energy channels that flow throughout our bodies. Individually designed music tools take you to the next level in your life's journey. Music can assist in releasing anger, supporting changes in thought patterns, elevating mood, providing motivation, as well as other personal development goals. Are you ready to dig dipper? Do you wonder why you do what you do? Maybe you have tried other types of therapies and feel there is something more you could be experiencing. Music can access many parts of the brain and the mind. Let's take a journey using music and/or dreams as the gateway! Interested in exploring your depths through music? Visit the "Contact" tab or call 716.413.9452 or email [email protected] Online sessions available via Skype, FaceTime, or other online video applications. 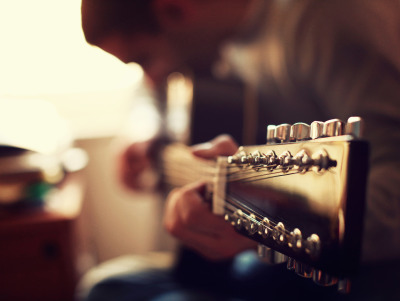 Folk and acoustic guitar, voice, beginning piano, beginning violin and viola, music appreciation, and music theory. You are in charge and set your own goals! Lessons are available via Skype and Face Time!! Yay technology!!! All lessons are individually designed. You choose the style, level, frequency and duration of lessons. Sliding scale available. If you can't afford lessons, let's talk about it! Reiki is a Japanese healing modality. Many traditions believe, and now science has shown, that our bodies are made of energy and energy meridians. A blockage of energy can result in decreased energy and mood. Reiki may assist in releasing the blockage. Treatments generally last about one hour. During this time you are lying on your back on a massage-like table. Soft music is playing in the background. 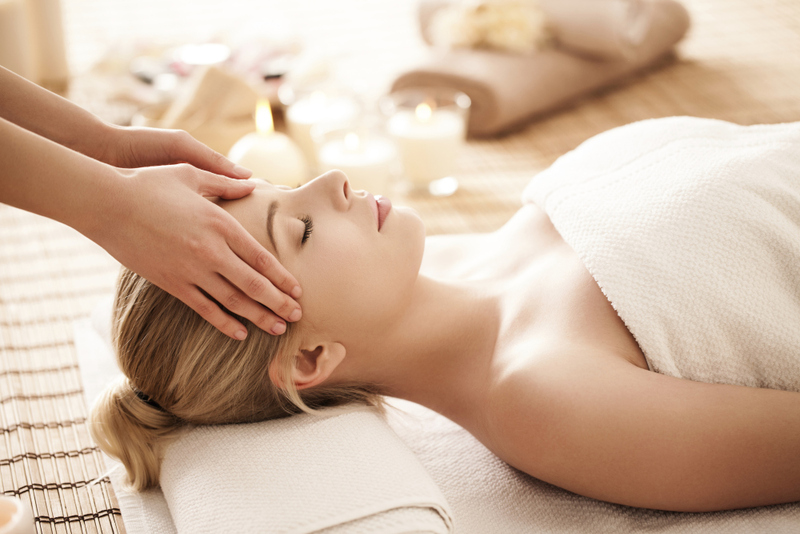 The Reiki practitioner will use a both hands-off and hands-on treatment depending upon your preferences. Most people report an increased sense of well-being after a treatment. You may click on the "Contact" tab above or ring 716.413.9452 or email [email protected] for rates. Distance Reiki available. Sliding scale available.